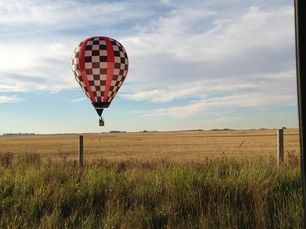 The last time Canada’s hot air balloon championship was in High River was 1982. This author wasn't born yet, but an important percentage of the 2013 competitors were in the field back then, including the champion. That experience and the understanding of the way the winds blow in this part of Alberta have been crucial during the first couple of flights. Wednesday’s media flight was blown out with wind and a couple drops of rain. The first scheduled competitive flight on Thursday morning looked windy from the first couple of pibals. With patience and a tree-lined Common Launch site, another pibal showed that the wind had sufficiently calmed down for the two tasks that had been called. Pilots were expected to drop a marker at a JDG before dropping a virtual marker with a logger at their own PDG. This is the first Canadian competition with loggers and many were hesitant about it. First off the ground was reigning champion Jason Adams and it was a number of minutes before the rest of the pilots found their way into the air. At the target area, only two markers landed on the ‘hard surface’ that was described as the MMA. Dale Lang was at 14.65 m and Jason Adams at 24.02 m. Three pilots were charged with ground contact as winds picked up quickly. On task 2, David Gleed got 28 m and everyone else was outside of 300 m and the wind kept picking up. While Adams landed at 8 kts, everyone else landed at 20+ kts. Later in the day, a couple of pibals went off again towards the south so a target was laid out at the airport for a JDG and an angle was called at 156 degrees (the angle from that same Common Launch to the airport). Once on the field, the pibal went almost due north. Some quizzical looks went around as this did not match the predictions, but the green flag was hoisted with the tasks remaining the same. Two strategies emerged: pilots either tried to get as close as possible to the airport, with Brant Leatherdale getting closest at 2565 m, or they tried to get the highest possible angle away from the airport. A few tried to do both as they had a lot of time to fly. Marvin Schultz realized that the best angle away from the airport was in fact on the launch field. After rounding, he got a perfect 180 degrees as he landed on the launch field. The next morning, a fly in task was called on what was now the favourite field (that same Common Launch point just southeast of town). Pilots launched from the west with the beautiful, snowy Rockies as the backdrop. All of the competitors got over the massive field and most were within the 100 m MMA. David Gleed won again with 13,46 m though everyone was a bit more to the south than they likely wanted. Two PDG’s came next with the loggers. Despite their initial hesitation, it seems like most of the pilots have done pretty well with the new equipment and only a few mistakes on data-entry affected anyone though there is still a contest for the second task which could have important implications on the final results. The Friday night flight was cancelled with heavy wind which was expected to continue through the night. Still, pilots were told to make their way for the glow because of the town’s expectations. For High River, there have been few real celebrations since the immense flooding which took place in June. Finally, it seems they were given a break as the wind calmed and the balloons inflated. Once standing, the crowd was allowed to come in on the field and talk to pilots and bask in the cool evening. It seems as though half of the town was there. People were in tears and children were all smiles as the balloons delivered a great rally for a town that was in need of a good story. On Saturday morning, the wind was calm on the surface and not too brisk up top. But inside the scoring room where the weather data and balloonmeister met, the question was when the wind would rise. After careful thinking, a HWZ and a 3D Cake were called. On that same field where the target had been set out the day before, three options formed a triangle from which the yellow marker could be thrown. As the target teams waited for competitors to fly over, they watched the fiesta pilots fly, including one carrying one of Canada’s top television personalities who was filming a segment for a fall episode. Finally, two competitors could be seen coming from the south with a great line on the field. Both Balisky (the 1982 champion in High River) and Gleed dropped markers. Then the target teams waited and waited. Then pilots, balloons in their trailers, started arriving to watch the markers get dropped by the others. But no one else came. For the longest time, the wind was still calm at the targets. As soon as this author pointed that fact out (mid-sentence quite precisely), a first big woosh of air came through and continued, getting stronger. Upon returning to the Heritage Inn, the gracious host and sponsor of the event, the stories started to emerge. It seemed most of the competitors did try to fly. 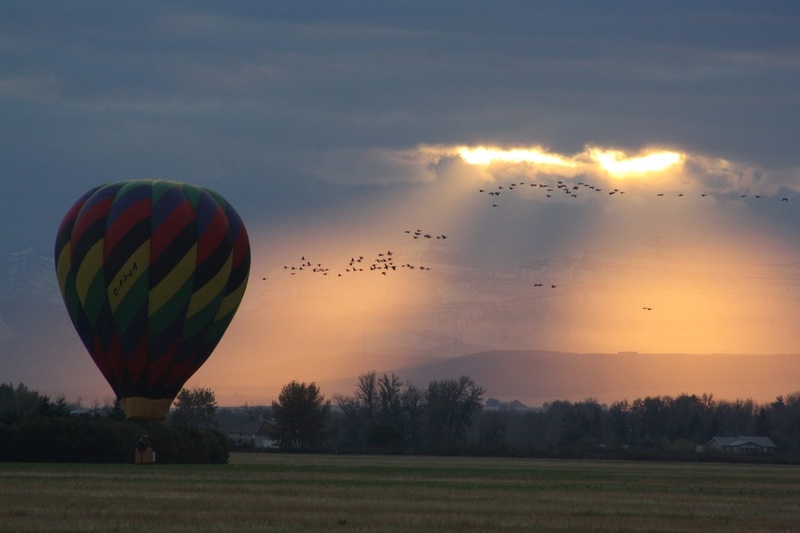 But instead of the calm that the target teams had felt, they were being blown around with winds from 10 to 25 knots and couldn't get their balloons off the ground. As the wind is expected to keep getting stronger through the day (up to 40-60 knots perhaps), the flying might be over for this event which is scheduled to end in the morning. It will be interesting to see how everything shakes down and see who will represent Canada at the World’s in 2014. 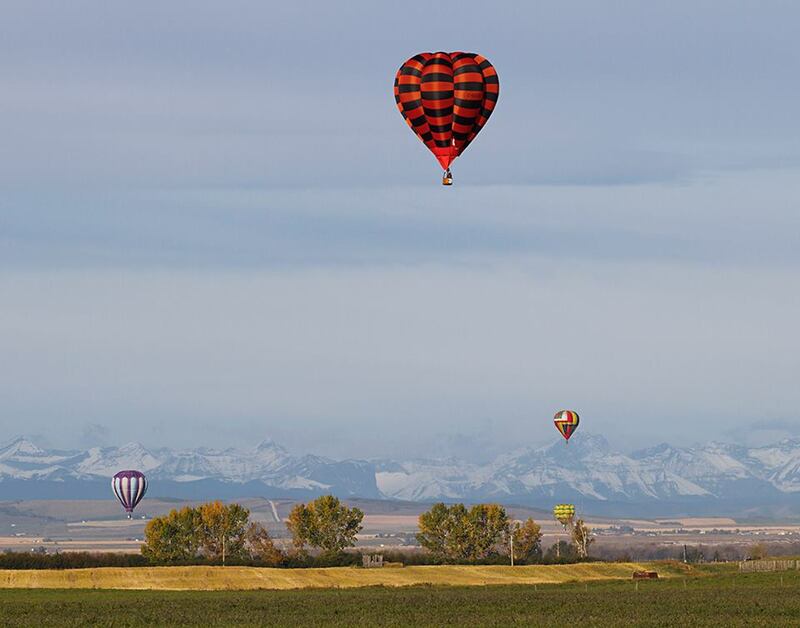 Canada’s (small) competitive balloon community will gather in High River, Alberta for the Heritage Inn Hotel’s 2013 Canadian Hot Air Balloon Championship between September 25 and 29th. As well as being the qualifying event for the 2014 World Championships in Sao Carlo, Brazil, this is also a great opportunity to showcase a community that is coming out of the worst flooding in its history. In June, much of Southern Alberta was pummelled with up to 200 mm of rain in a 24 h period and as it slid down the side of the Eastern Rockies, it gathered and quickly overgrew the riverbanks in communities along the way. Few communities felt the water like High River. Many people in the town of 15000 are still not living in their own homes and everyone was affected with many residents losing all their possessions. It was uncertain whether the Canadian nationals could even proceed and the town had full reason to pull the plug on them. But they didn’t. This is as much a story of a town’s rebuilding and opening its arms as it is about balloons. Fifteen pilots have registered to compete in what is becoming a biannual event. Aside from reigning champion Jason Adams, all others are from the West meaning that the large balloon communities in Ontario and Quebec (even though they aren’t competitive) remain poorly represented. Still, a good number of previous Canadian champions are in the field and the competition for Canada’s two spots at next year’s World Championships in Sao Carlo will be intense. I expect Adams, son of one of Canada’s first competitors John Adams, to lead the pack as he did in Camrose in 2011. Disappointed by his finish at last year’s Worlds in Michigan, he has worked tirelessly to sharpen his competition skills and has been throwing markers out across the Serengeti where he flies most of the year. He won’t be alone at the top as I expect Dale Ritchie, David Gleed and Del Michaud will also have very competitive scores. I’ve heard many people call Dale Ritchie Canada’s best ever flyer and his combination of international competitions and keen sense of timing somehow always has him hovering around the target. Michaud and Gleed are also serious about competition and have honourably represented Canada on the international scene in the past. Others, like Richard Clark, are just happy to see the target field. A new generation of pilots, featuring Cliff Skocdopole and Brant Leatherdale, means that the lessons Canada has been learning won’t be lost through time. 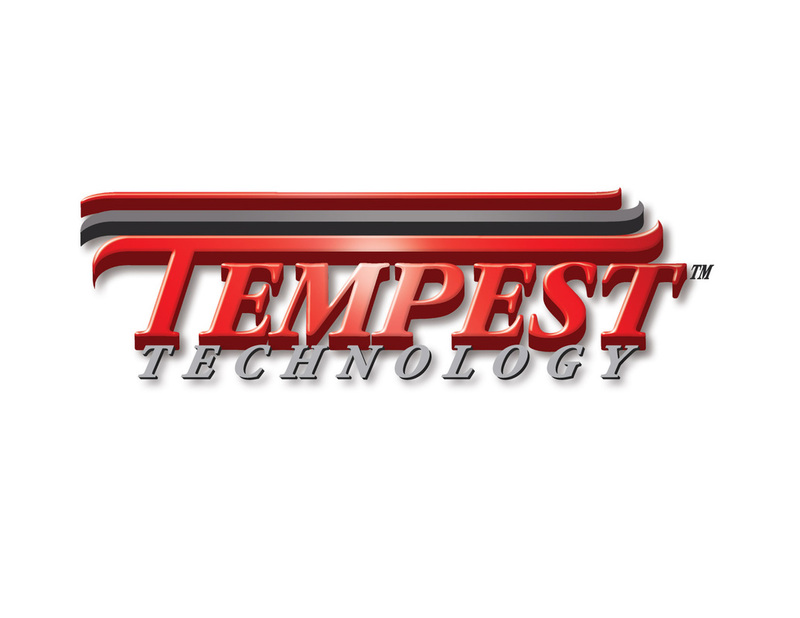 The event director is Gary Lockyer whose experience and preference for cutting-edge competition technology mean that competitors will be taking part in a truly world-class event. Using SMS to transmit information to pilots should help lessen the learning curve for pilots who take part in international competitions. This author will be reading the theodolite and is looking forward to the early wakeups. An interesting part of Canada’s national championship – aside from the poor Eastern representation (it would be easier if it wasn’t so far; it’s over 3000 km drive from Ontario/Québec’s ballooning areas) – is that it is truly Canadian. Whereas other national championships around the world occasionally feature pilots from other countries who want to practice, the Committee voted this year to only let Canadians in the competition department. It appears as though a number of international pilots, from Europe in particular, would have been interested in participating. Seeing as the timing of the event is favourable to pilots wanting to go to Albuquerque afterwards, letting them enter could be interesting in the future. As mentioned, though, the real winners are the residents of High River. Already, they should have their heads up high because of the courage and patience they have displayed since the floods. 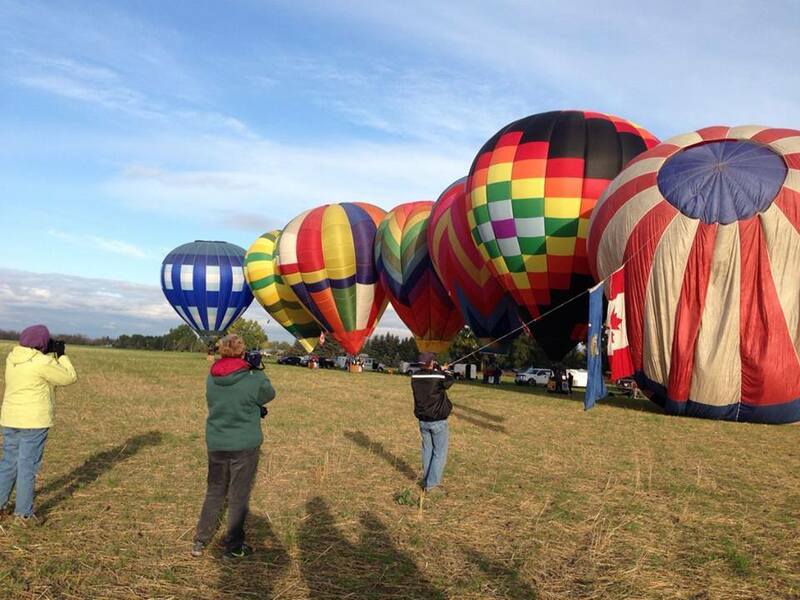 For a few days in late September, they will be able to crane their necks even higher as they watch the colorful balloons above them and we get to admire the skill of many of Canada’s best pilots. See you there!